The ES-2 Electrical Conductivity Sensor is designed to measure the electrical conductivity of water in a pipe or tank. When you pair the new ES-2 with a TEROS-12 in the soil, you’ll begin to develop a complete picture of the salts that are going into your system as well as the salts remaining in your soil or substrate. 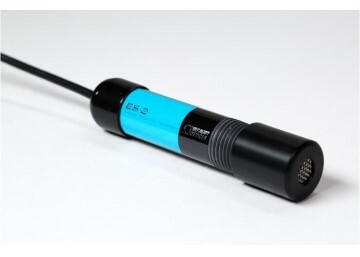 The ES-2 can connect to one of our range of data loggers for continuous, unattended measurements. 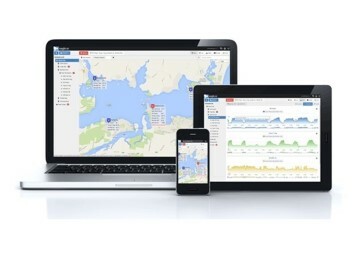 Data can be downloaded in the field or sent wireless via LoRaWAN or over the internet to be downloaded anywhere in the world with an internet connection. 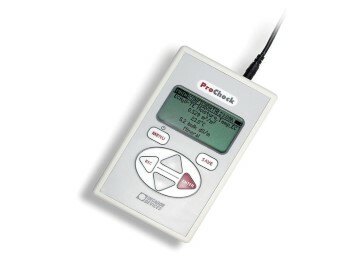 The ES-2 can also be a portable sensor with the PROCHECK handheld meter. Simply dip the sensor into the solution you want to measure, press measure and read the values on the LCD screen. 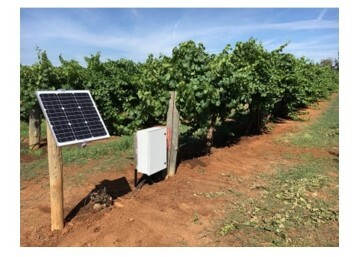 Edaphic Scientific can connect the ES-2 to the Spider or microSpider range of data loggers/controllers for irrigation control and/or alarms. When EC reaches a critical level, irrigation pumps can be turned off automatically. Once EC returns to a safe level, irrigation can be turned back on. It is all automated and you can even receive SMS and email alerts. An alarm can also be triggered when EC reaches a critical level. Receive an SMS, email or Twitter alert so that you can take immediate management action. Edaphic Scientific is a one-stop shop for a whole system monitoring solution. 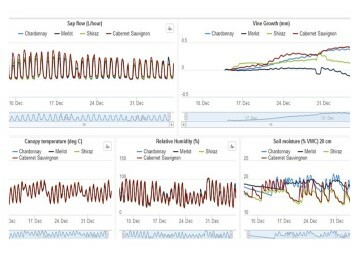 We provide plant and soil monitoring systems for researchers and growers. 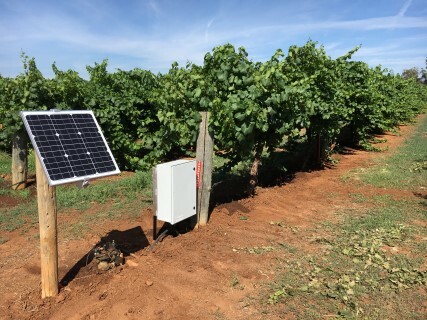 Our systems not only support ES-2 salinity sensors, but related sensors such as water level, temperature, dissolved oxygen, pH, drainage, soil moisture, weather parameters, and more.